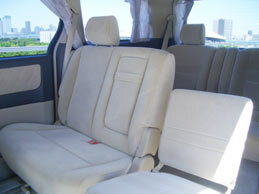 English speaking drivers will make your travel in Japan more valuable. 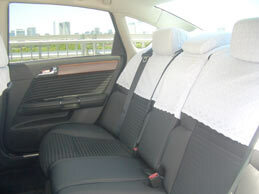 - All drivers of Luxury vehicles below (in Tokyo) have high English abilities. 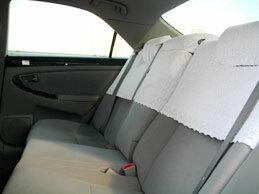 - No extra charge for English speaking drivers. 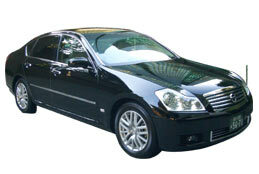 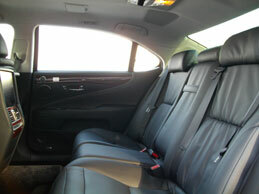 - For your any purpose ; Airport Transfers, Business Occasions, or Sightseeing, we can support you. 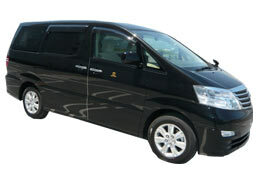 - All vehicles are luxurious and comfortable ; Limousine (Toyota Crown, Nissan Fuga, Lexus), Mini Van (Toyota Alphard) and Full Size Van (Toyota Hiace). 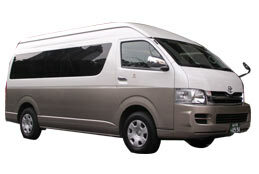 - This service is provided in Kanto area (Either departure or arrival is in Tokyo metropolitan area only). 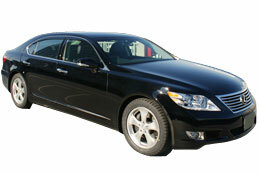 - These vehicles and drivers are our own brands. 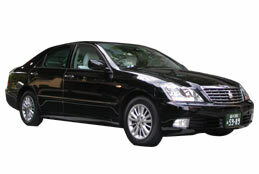 We will send you a quotation as soon as we receive your itinerary. 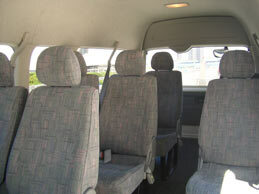 GPS navigation, air conditioning and rear sunscreen.